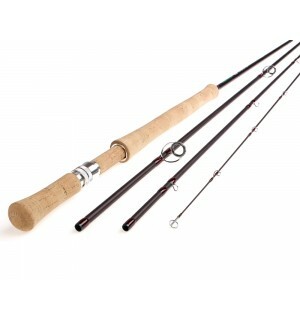 Two handed rods are the perfect rods for those who seek effortless long casts all day. 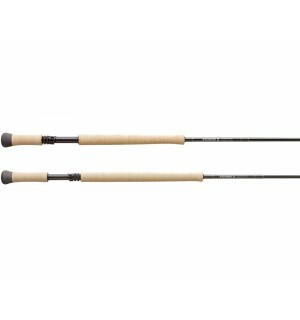 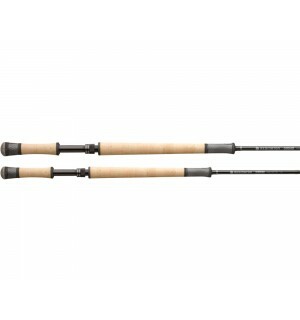 Two handed rods are the prefered choice for many salmon and steelhead anglers. 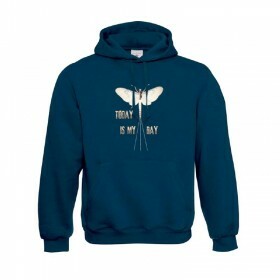 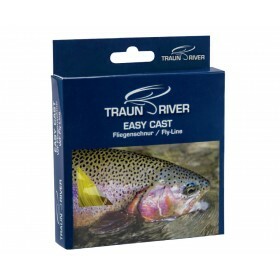 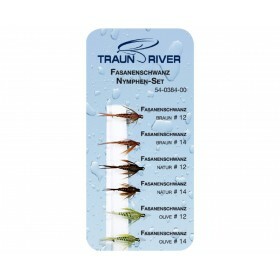 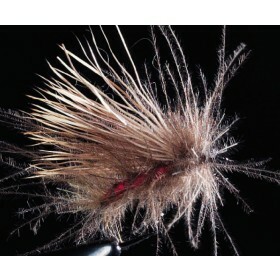 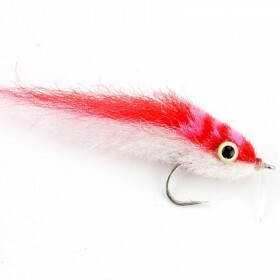 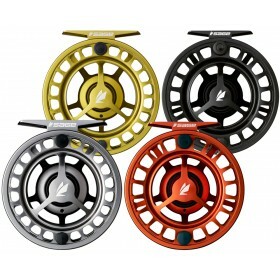 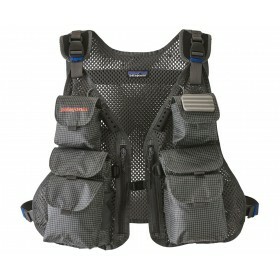 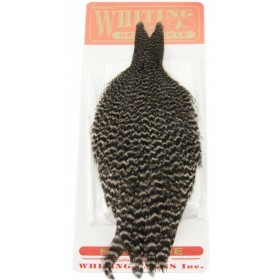 They are perfect on big rivers, in windy conditions and where there is limited space for casting. 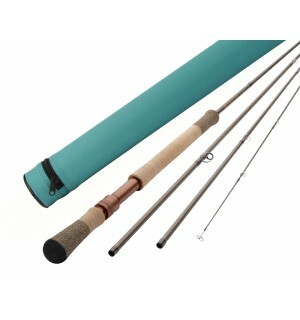 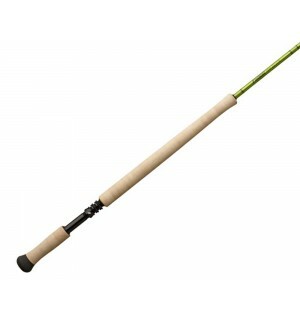 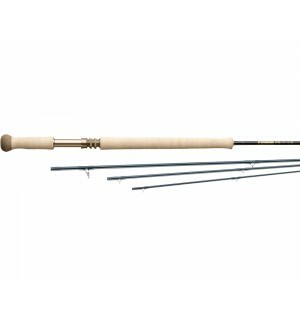 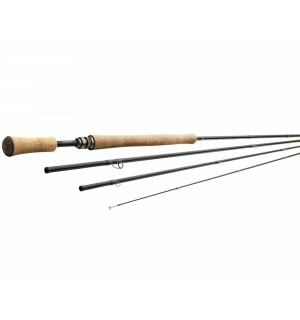 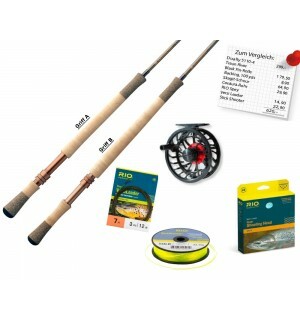 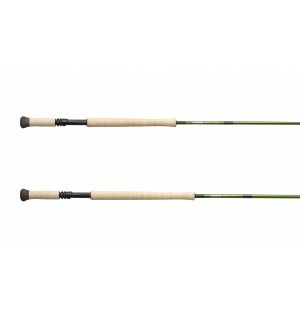 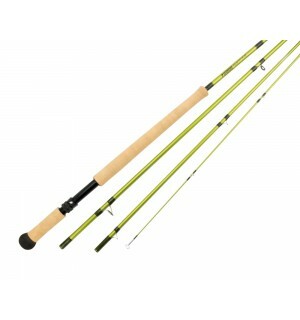 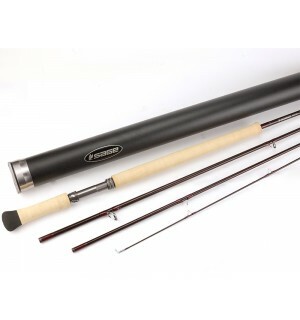 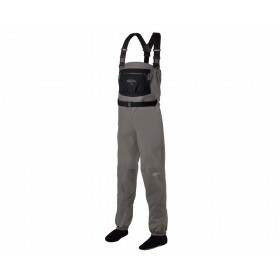 We offer high quality two handed rods from SAGE and REDINGTON.